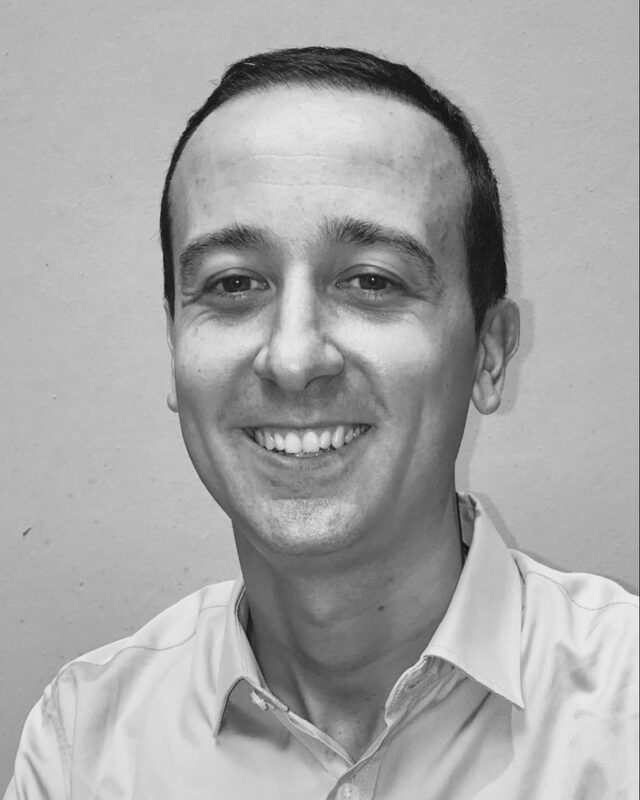 Stefano is an IT leader who is highly experienced in delivering complex digital software solutions utilising the latest technologies. He is ex Director of Software Engineering for SiteMinder – leading cloud platform for hotel integrations and bookings – responsible for delivery, technology selection and code quality. Stefano was also Principal Consultant Architecture and Delivery at Hypothesis Pty Ltd and Lead Domain Architect at News Corp Australia responsible across web, integration, content APIs and mobile apps.